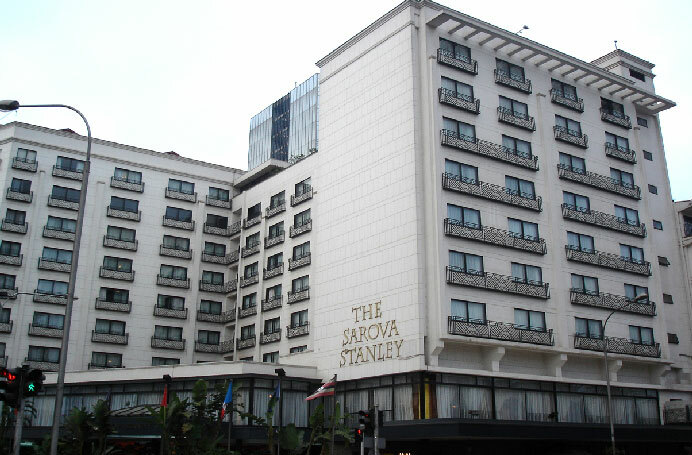 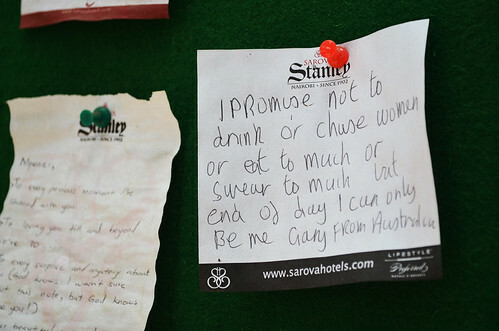 Centrally located in Nairobi’s shopping and business district, The Sarova Stanley Hotel is one of Kenya’s most storied hotels. 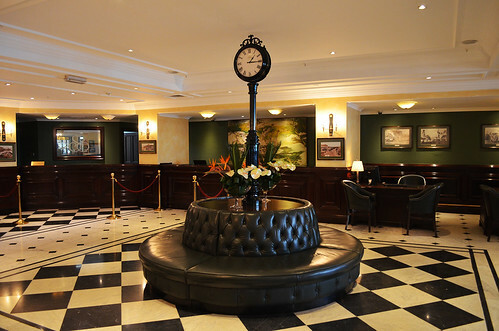 Opened in 1902 as Kenya’s first luxury hotel, it has played host to distinguished guests ranging from Ava Gardner and Frank Sinatra to Sir Richard Branson. 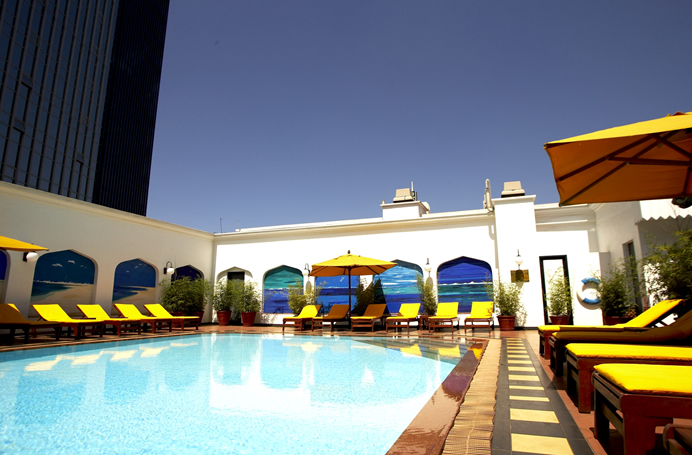 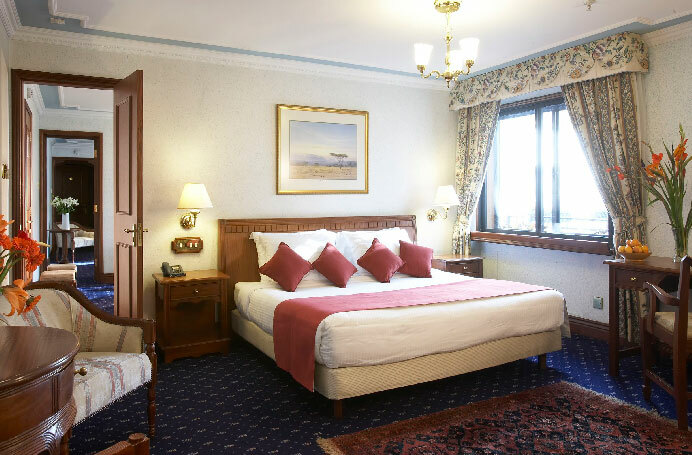 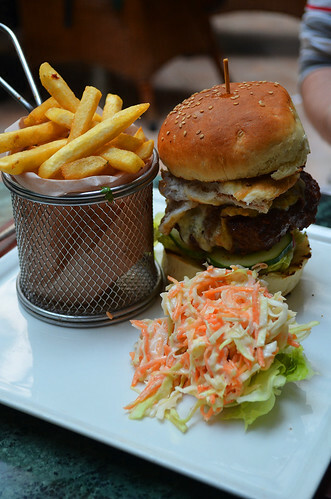 The hotel has been refurbished and today offers modern, facilities with 217 rooms on 8 floors. 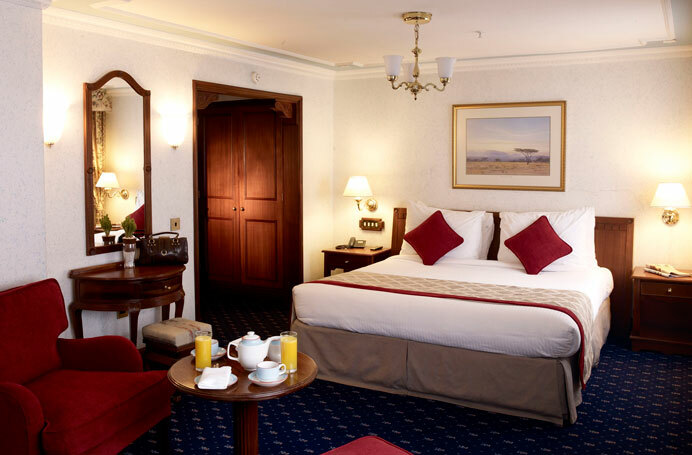 These range from Club Rooms and Deluxe Rooms (the largest of their kind in the city) with a host of extras such as fresh fruit baskets and floral arrangements, to Executive Suites and themed Suites such as The Windsor Suite (which has a private terrace that can be used for dinner parties). 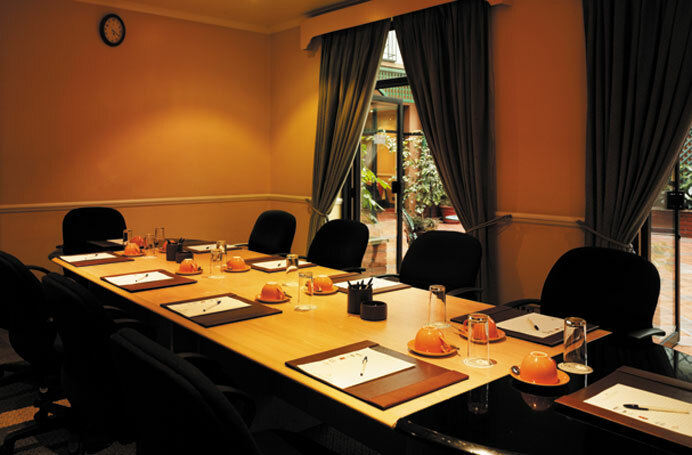 The hotel’s spacious facilities also include large ballroom and conference rooms, business facilities including meeting room and secretarial services, top rated restaurants and a bar. 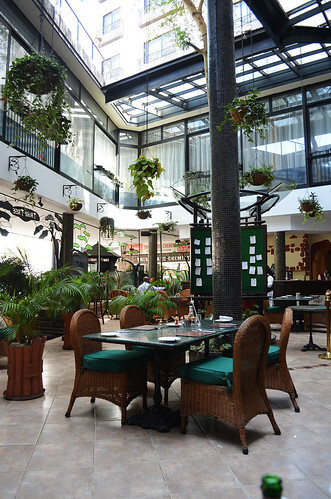 Notable bonus amenities include on-site sauna and massage facilities, and a shopping arcade with bookshop, beauty salon, curio shop, optician, suit shop, art gallery, and car rental outlets. 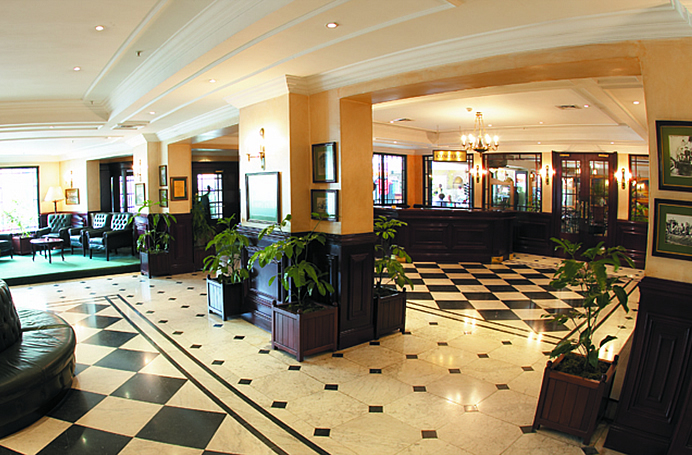 The hotel also provides a historical tour, on request, of both the hotel and surrounding heritage buildings.